6 Iconic Beauty Essentials You *Should* Use In Your 20s! Welcome to the era of the best skin of your life. Well, it’s supposed to be. Don’t worry if you’re still sometimes struggling with acne, your skin is slowly settling into what it will look like for a long, long time. That should be enough to bring forth extra devotion to your skincare routine. After all, what you do now will affect how your skin looks in your 30s, 40s and 50s. We help you get closer to a flawless complexion with the best beauty products every girl in her 20s should own and use. These will definitely help you glow throughout the best years of your life! Every girl needs a facemask to help her GLOW! 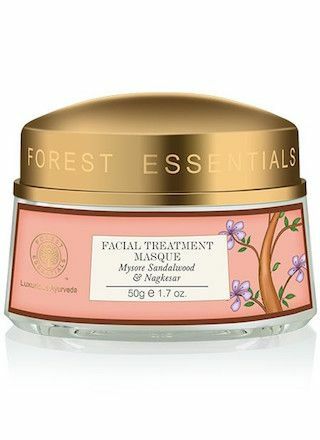 Forest Essentials has a great range to help replenish and rejuvenate your skin, this one is our top pick because sandalwood, rose water and Himalayan clay help nourish skin, minimize pores and oiliness and brightens it up. Use it once a week for some extra TLC and brightening boost. Price: Rs 1,550. Buy it here. This little bottle of magic has got quite the cult following around the world in spite of being on the pricey side. It’s a blend of all things plumping and nourishing like fatty acids, essential oils and primrose oil to help repair skin and keep it bright and supple - 2 drops is all you need for your whole face. You’ll notice that your skin looks fresher the next morning. 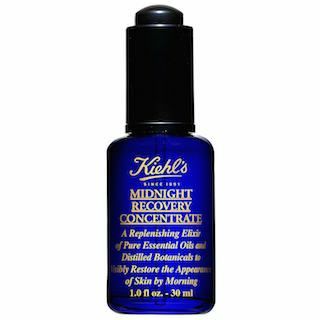 Use it every night or save it for times when your skin looks particularly dull if you don’t want to splurge on a new bottle again too soon. Price: Rs 1,950 for 15ml. Buy it here. We prefer this one to the much more affordable Clear Glow as it is more effective in covering up imperfections, brightening skin, moisturizing and providing SPF protection. 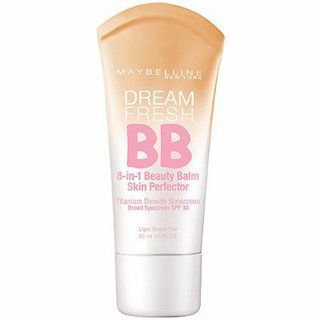 If you haven’t already got a good BB cream, you must get your hands on one to help your skin look flawless. It’s so much better than applying heavy foundations daily. BB creams are awesome for work, college and even for the nights - it’s the most basic makeup move to help you look and feel better. Price: Rs 1,434. Buy it here. Girls, those days of streaky foundation and haphazard makeup are best left behind in your teens. You need the right tools to achieve flawlessness while making it look super natural. 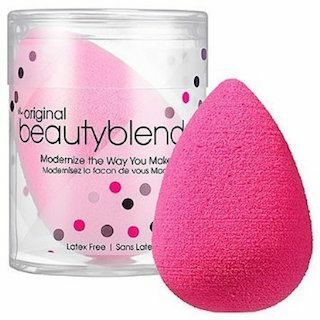 It’s time you invested in the Beauty Blender, an absolute beauty cult hit that will change your makeup routine for the better. Now your foundation or BB cream will look so natural, giving your face an airbrushed finish rather than unflattering cakiness. You gotta try it to believe it! Price: Rs. 899. Buy it here. We’ve said it about a hundred times before and we’ll say it again, sunblock is a must! No matter what you do, if you skip the sunscreen your skin will be more prone to wrinkles, aging and sun damage. This one is great as it suits even the most sensitive skin, won’t cause breakouts and won’t feel super heavy or greasy like other sunblocks. Price: Rs. 499. Buy it here. 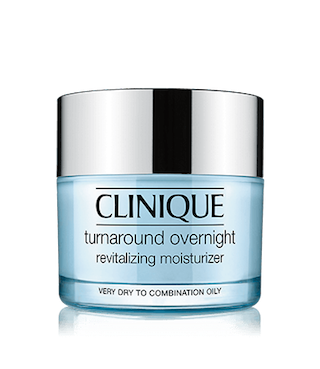 Swap your regular moisturizer for this wonder that will give you luminous, smoother skin in the AM. It’s time you splurged a bit on your skin care - after a long day, it deserves some TLC. This revitalizing cream reverses the dulling effects of the sun and a tiring day, repairs and brightens your skin. It also smoothens out the texture and can also help acne scars fade. We would say it’s worth every penny! Price: Rs 3,956. Buy it here. These fab products along with your usual cleanser and moisturizer are sure to give you fresh, supple and luminous skin - we promise! Featured Image: Shutterstock HAVE A STORY IDEA FOR POPxo? If you want to hear about it, we can write about it! Just tell us your idea here! MUST-READ: 10 Beauty Essentials For EVERY College-Going Girl! 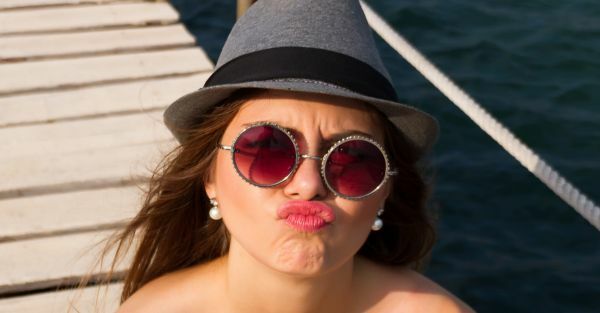 MUST-READ: The Only 20 Beauty Tricks You Need To Know In Your 20s!